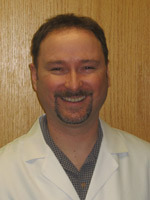 Larry assists Dr. Schaap in surgery and clinic on a daily basis. He is also available for questions and post-op visits. 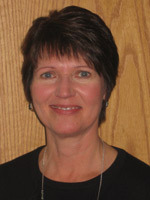 Deb is available daily to assist with questions and complete necessary forms.